Creating balance for peak performance and leadership teams has been a recurring theme in a number of conversations and experiences I’ve had this month. I had the pleasure of attending the IWD Future Leaders Forum in London on 8 March; as part of International Women’s Day celebrations. Led by the wonderful Aduke Onafowokan, this was one of the most informative, interactive and deeply motivating leadership forums I’ve attended. There’s something deeply powerful about our ability to open up, share personal and business stories, independent opinions and come to some form of consensus. Mark Francis of Uspire Group carried out a truly powerful visioning exercise for self leadership; which I think is so crucial. Without a true vision, people, leaders and businesses wont get very far. The day turned out to be the busiest I’ve seen in my calendar. I’m in no way discounting the fact that a year ago (on 8 March), I was on holiday in India. Yet, it did not stop a good friend of mine in Australia inviting me to do a short presentation to her international online community. We certainly live in a global village. Cliché? (I know)! Well, let’s come back to this year. We started the day off with a webinar I hosted for my client in Singapore. Then I went to the Future Leaders Forum, followed by an afternoon tea meeting with a client. Finally, a detour to visit my sister at her office. As the day drew to a close, there were so many inspirational ideas bubbling in my mind and heart. There was a single theme that kept running through the conversations of the day though. BALANCE. How do we enable and create more balance and peak performance in ourselves, our homes, our businesses, our teams and in leadership circles? It led me to come up with the 3 P’s that we need to consider for creating more balance for peak performance in our teams and leadership. I share this video in the knowing that it will inspire you to be more and take some action today. Creating balance in ourselves, others, teams and leadership leads to peak performance people, teams and leaders. Organisations then grow more exponentially; becoming more profitable and sustainable. What are your thoughts and experiences? Share them with us in the comments below. 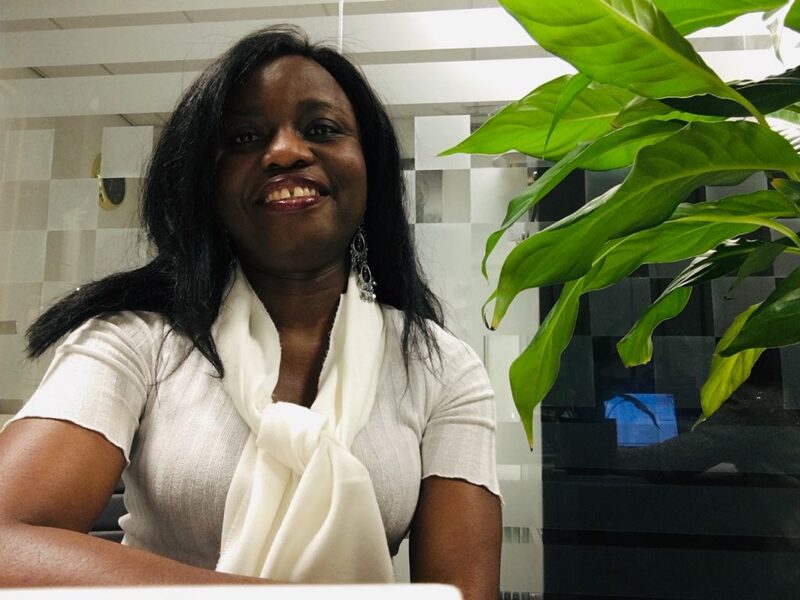 Maggie Sarfo is a passionate author, speaker, advisor and mentor for inspirational business leaders and entrepreneurs. 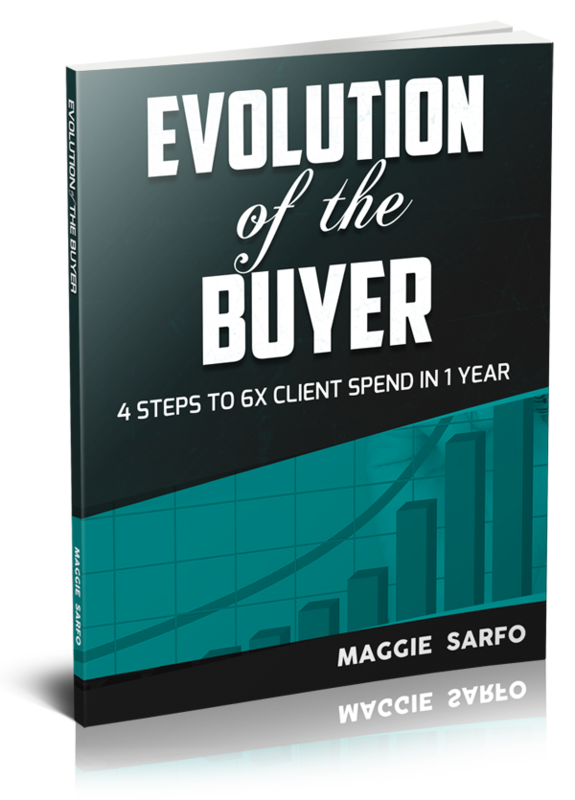 Her clients say they explode growth revenue and/or access their highest potential. Her blog (maggiesarfo.com) is her playground, where she explores the topics of business growth, personal growth and peak performance. Learn more about her programmes.